Please contact us to enquire about an alternative product. Excellent service once again from Tayna. 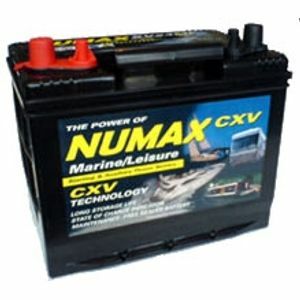 Battery ordered online at 10pm, at 0820 the next morning I am emailed to say it has been dispatched and it arrived by 9.30am the following day, amazing stuff. 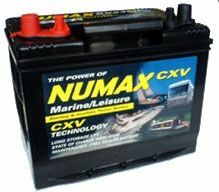 I also really like the Numax CXV batteries they seem very durable (I have another that is 3 years old and still perfect), decent carrying handle to. Highly recommended.